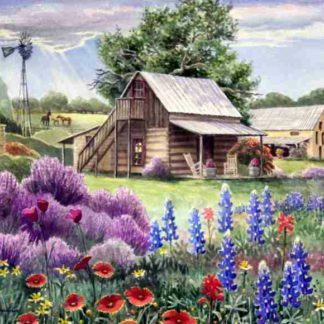 The beautiful vistas and wonderful climate you find represented in our Texas Hill Country Art makes you recognize it’s a perfect place where many of our Texas artists come to paint, sculpt, draw and do their craft. We have selected some of the best of their Texas art prints and historical framed Texas maps from the Hill Country for your home and office decorating . . . that add flair to your surroundings and show you are proud to be a Texan! For more details on these fine art prints, click on any picture.